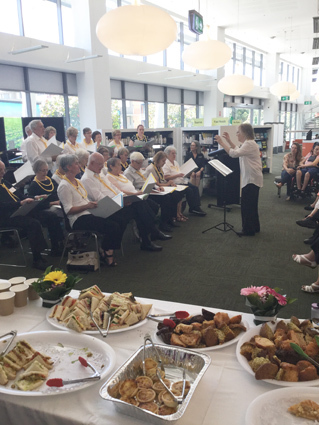 Good Life Chorus entertained more than 50 audience members at the April “Musical Morning Tea”, which was part of Ryde Council’s Seniors Week celebrations. We had a great time, singing songs such as “The Glory of Love” and “Barbara Ann”, and leading the audience in a singalong of old favourites. Thanks to Ryde Library for the great pictures, too! 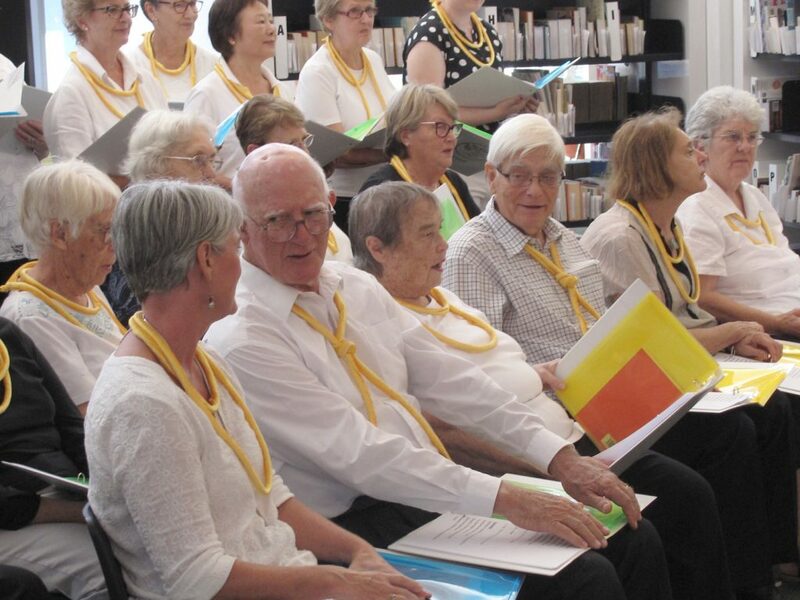 Singalong fun at Ryde Library! We’re in the Northern District Times!